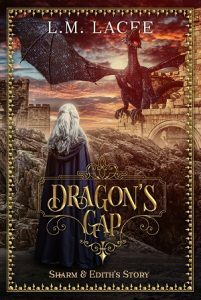 Coming up with the series title Dragon’s Gap was the most amazing experience. it just flowed from the stories like a natural profession, like it had always been there somewhere in my mind just hanging around waiting for the right moment to say HELLO write about us we live here! I know I sound in love with the title and truthfully I am. Firstly I’d love to live there.